Kusk wall light fuses industrial styling with contemporary design. 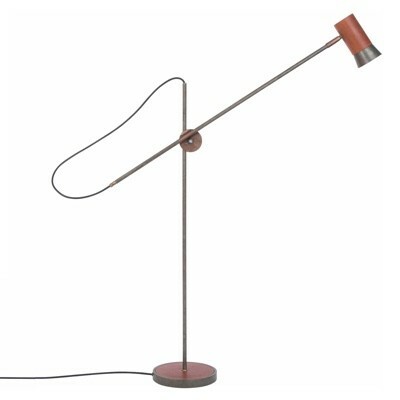 The body of the lamp is made from steel with the Konsthantverk trademark iron oxide finish. The head has details in leather. 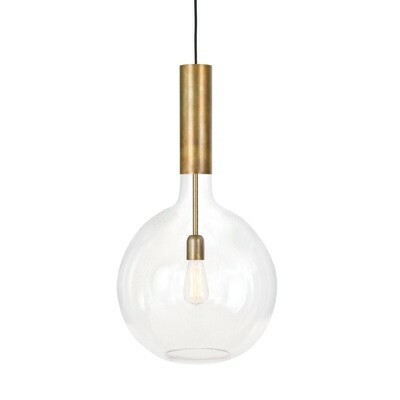 It features an adjustable head and neck so you can angle the light just where you need it. The Kusk series includes Floor and Table lights.